Congrats to you! You have made a huge step in simply visiting our website. Researching about mental health treatment can be a difficult journey. 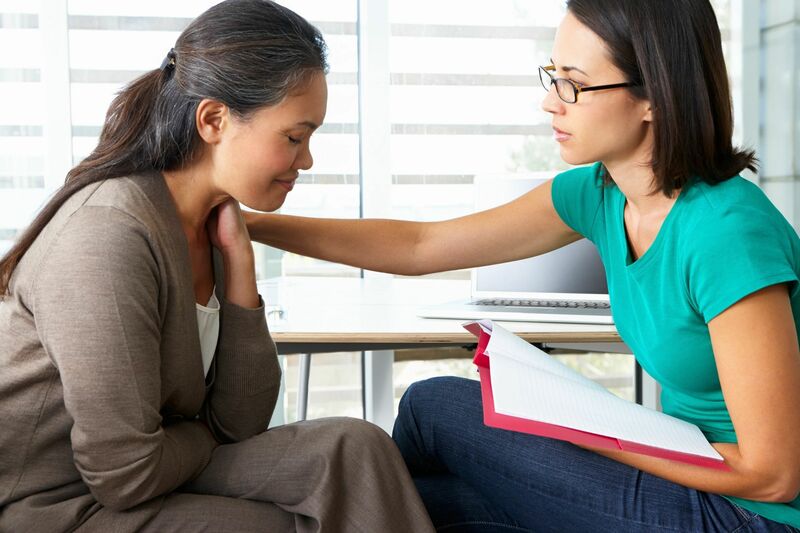 Compass Counseling is a clinical private practice owned and operated by a Licensed Clinical Social Worker. Our therapist specializes in the treatment of Depression and Anxiety using Cognitive-Behavioral Therapy (CBT) as a primary treatment model. CBT is effective with both adults and children/adolescents. CBT can also be effective in treating other concerns such as grief, trauma, relational issues (parenting, couples, families) and others. We want our clients to make progress and feel better. Our goal is your goal, we are here to guide you on your journey to self-care and mental/emotional health. Read on to learn more about us, our philosophy, how to get in touch with a therapist or schedule an appointment. Compass Counseling is committed to providing quality care and to helping clients reach their goals.